Discussion in 'Addons and Resource Packs' started by kingofminers, Aug 21, 2016. 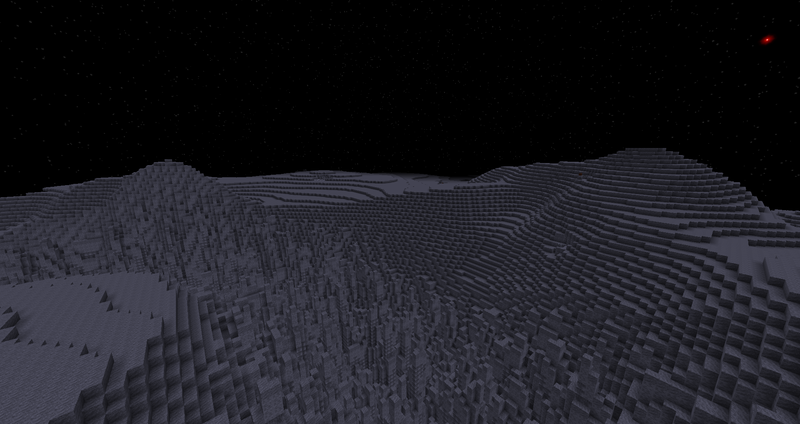 ExtendedPlanets is an add-on for Galaticraft and is in an early stage so there will be bugs and missing content. Green - Relatively finished Planets/Moons. - Fixed issue between my addon and GalaxySpace. 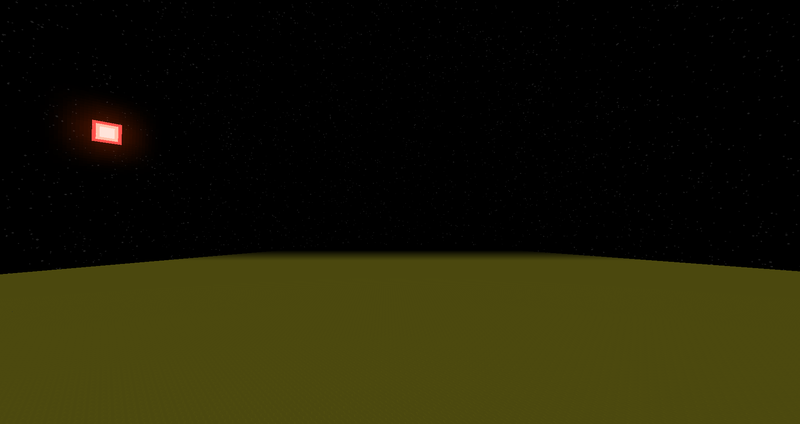 - Improved Compatibility with ExtraPlanets. Want to keep up with development? Please use the latest version of Galacticraft. Decompiling, modifying, and stealing features from my addon is not allowed. genius64, vos, AugiteSoul and 1 other person like this. А скрины будут? Screenshots will? Mmmmmmmm i have a question, this addon run gor minecraft 1.7.2? I don't know, I'm not able to test it for 1.7.2. 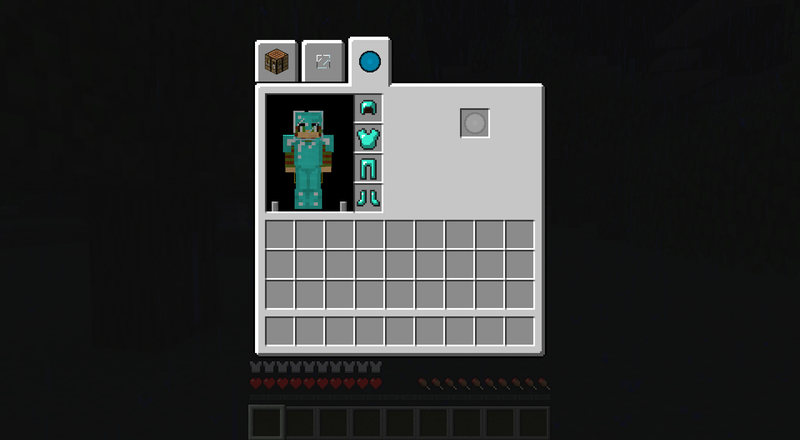 Other question ,what version of galacticraft need this addon for run? It shold run fine on most versions, but I would recommend that you use the latest version. I like the way your galacticraft addon is presented so I used it as an example for how to present mine, because I think that it looks clean and professional. Can you send me the crash report? Hey, you have an excellent addon here. One minor suggestion I have to make; Create the newly found Proxima Centauri b planet. The next update will be out on the 16th. 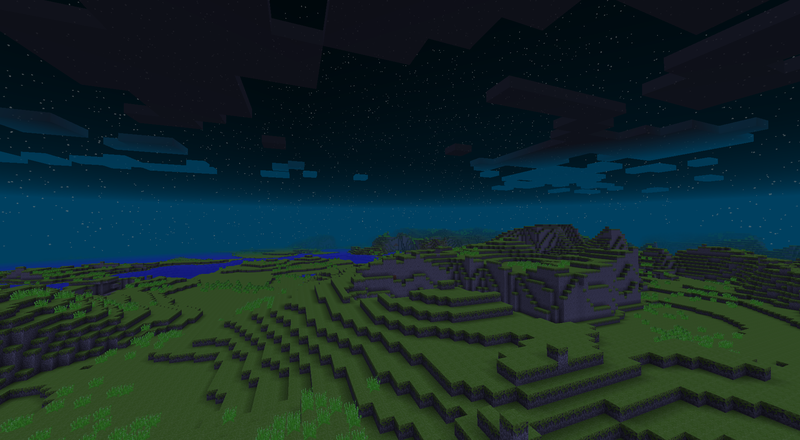 ExtendedPlanets V1.1 has been released, have fun! My addon should work with GalaxySpace, as far as I know there should be no problems, if there is, please tell me about them. 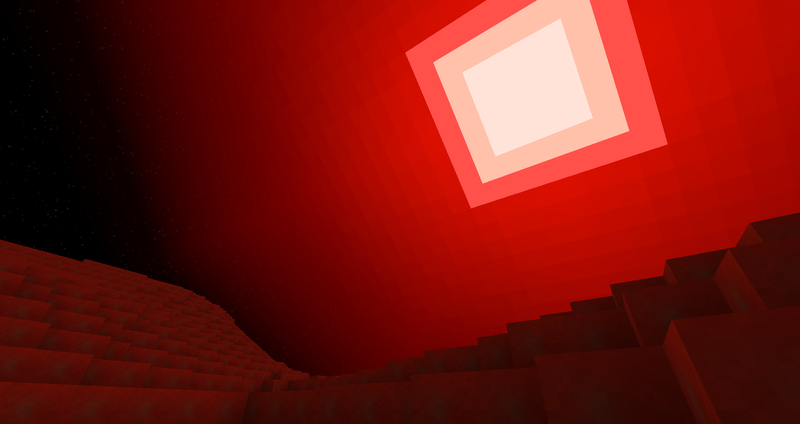 ExtendedPlanets V1.2 is now released, have fun! elias montejo ruiz likes this.